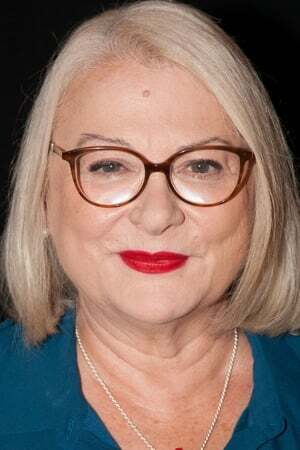 Josiane Balasko (born 15 April 1950) is a French actress, writer and director. She was born Josiane Balašković in Paris. One of Balasko's most recognized roles among English speakers is as a lesbian in 1995's Gazon maudit (French Twist). She won the 1996 César Award (shared with Telsche Boorman) for best writing for this film, for which she was also nominated as best director. The movie itself was nominated for best film. Balasko's other César nominations for best actress were for Trop belle pour toi (1989), Tout le monde n'a pas eu la chance d'avoir des parents communistes (1993), Cette femme-là (2003). She is married to George Aguilar, who is also an actor. Description above from the Wikipedia article Josiane Balasko, licensed under CC-BY-SA, full list of contributors on Wikipedia.